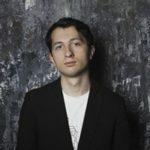 I wanted to have a sense of direct connection to the act of making music. I sensed that the physicality of movement was a very special way to do this before I ever knew I was musical. Practicing Tai Chi Chuan and Reiki for several years had something to do with a developed sense of bodymind. Consciously coltrolled hand placement is very much a part of these practices, too. I thought this might be a rich source for music. I heard my first heterodyning sounds through the accident of placing a radio near an oscillator I was working with. I played with my dad’s electronic gear. This was in about 1967. As a young boy my dad showed me some obsolete airline gear that included tube circuitry. I was hooked on the whole idea of soldering and reconnecting circuits just to see what was happening. At that time I was listening to local AM radio, and the oscillators interacted, moderated by my movements. My dad said «They’re heterodyning- it’s an old-fashioned way to amplify radio circuits.» I thought the heterodyning sound was very like a human voice, and very interesting because I could also interact with it. But my dad’s opinion was that it was too difficult to control, «You need to build a keyboard,» He said, «No one can play music without a keyboard.» I took him at his word and in a year or so I moved on to pottery, painting and sculpture. Someone mentioned to me that this had been already been invented anyway in the 1920s by Leon Termen, and that Brian Wilson of the Beach Boys was fascinated with the sound. I heard this in «Pet Sounds» but I put it all on a back shelf for the next quarter century or so. Then I happened to find the Steve Martin «Electronic Odyssey» film in a store. In my younger days there was barely any information available on how to build synthesizers of any sort. There was the fascinating «Switched-on Bach» by Wendy (then Walter) Carlos who was playing the early Moog synthesizer. I listened to this and thought one day I would get back to making music, using electronics. If I had known anything about VCAs or LFOs in those days, I would have gone further. But until the Internet became available as the rich source of information it has now become, it was not possible for one solitary individual to get so far. Now it is possible to «connect the dots» and put together nearly anything one can dream up, drawing from the direct experience of others on nearly any subject. This is primarily why it is even useful to look at all the bad video recordings, because it is just as helpful to know what _not_ to do! For all the misleading inaccuracies and romance in the now famous «Electronic Odyssey» film, too, it was a bridge for many of us to take a newly inspired look at heterodyning. I will never master the theremin. No one ever will, I think- but it is a rich source of vocality. It is unique. My music comes from a deep need to make music. It starts from listening to all the ways music has been made through history. Especially from simple people expressing themselves musically in a very non-selfconscious way. At present, people like Hoagy Carmichael, Django Reinhardt and Stefan Grapelli are my source of language. Jazz. Blues. Medieval music. Now the World Music genre has been with us for years, but it started out with Ravi Shankar and Classical Indian music introduced at the Monterey Pop Festival in 1967 and Hamza El Din’s Oud music recorded in 1971. Since then «World Music» has become a genre of its own. Besides the «Classical Music» recordings I have always heard, these styles of «folk» musicians are more accessible and fascinating to me. For myself, music begins with mindful observation of my sound environment. 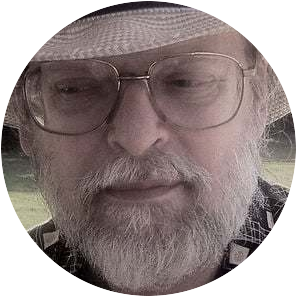 I like to imitate the way animals and birds express themselves, even include them in some of my recordings, even structure my work in a similar fashion. My sound environment also includes some unpleasant, discordant sounds. I live next to a trainyard that operates mostly after midnight. My CD «Cicada» is dedicated to this idea of inclusion. When I present my work as «painting with sound» it seems to make more sense to some people. It is more important that my recordings are interesting than if they somehow prove musical prowess. In painting it has never been enough to make pretty brushstrokes! I do not present myself as a «performer» of music. I create recordings that involve layers of sound that I could never present on a stage. At best, a musical performance is a snapshot of a much bigger process. Still, I think it might be interesting to play with others on a stage someday- but it is not what I currently do. The Theremin is indeed a Modern musical invention. But the Modern Era began to unravel as soon as it developed, and gradually Postmodernism has replaced it. To the degree we can actually identify Modern elements in art, they are already Kitsch. In our own era, theremin, the gesturally controlled heterodyne instrument, has a wide application that might never be under any kind of control. Which is why we will be drawn to it again, and this well of sound will never run dry. My «toy theremin» (as it has been called), the PAiA «Tmax,» is a great introduction to a heterodyne instrument without blasting yourself with high voltage. As a kid, under my father’s supervision, I played with tube amplifiers and oscillators and kind of miss the mysterious glow. But I felt it was important to know my instrument well enough to repair and tune it. There are no tube theremin kits, (and I need a lot of help with things that might be obvious to others.) The PAiA kit was perfect for me. I haven’t really played anything else, considering there are no places here to go and try other instruments, so who knows which I might like better? So for now I will just play with my «toy» instrument and keep making music. I prefer to just make music. I agree with Clara Rockmore and those who quote her. 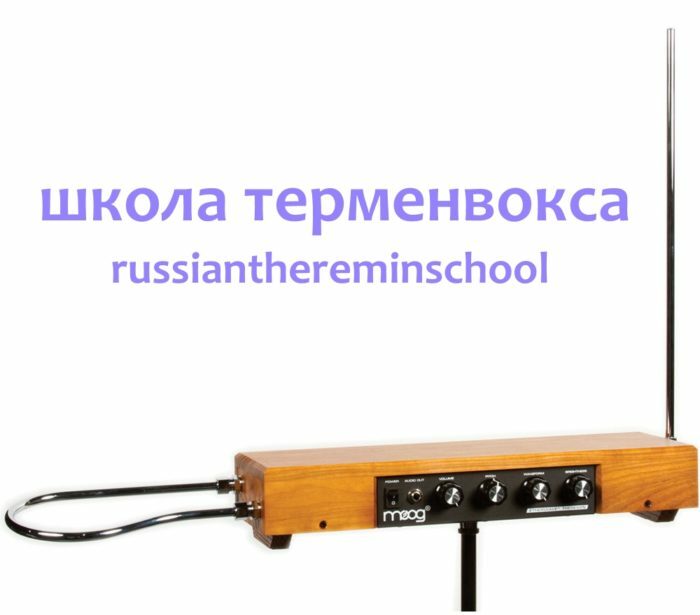 It is better to learn music on some other instrument first, because the theremin will let you do anything at all. It’s a lot like clay, a medium that has no apparent internal structure to help discipline you. You have to already have a musical discipline or you will just make mudpies. Any keyboard instrument is good, because all you have to do is press the keys. After that, knowing musical notation is certainly a great crutch. You can follow along and make convincing notes and rhythm structures. But more than that, you have to have music in you, music that _has_ to come out. If your are not driven to make music, it will just be tedious. If you are like Django Rinehart, losing two fingers and being left with damaged thumb, index and ring finger, nothing can stop you from making your music. It will be brilliant.